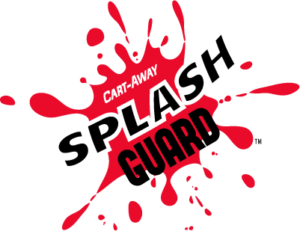 Cart-Away staff are trained and experienced in government and military sales. 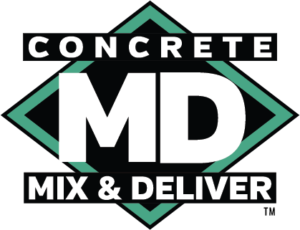 Cart-Away Concrete Systems, Inc. is the worldwide leader in portable concrete mixer and delivery solutions. 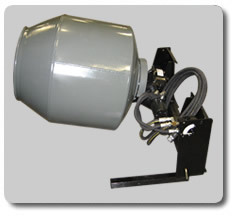 Cart-Away designs and produces 1-cubic yard to 7-cubic yard mixing and delivery systems. 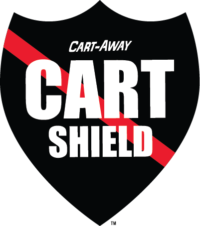 Cart-Away products can be purchased in the GSA or from other Buying Groups. All of the Cart-Away equipment is manufactured in Oregon/USA and is finished and assembled to the highest quality standards. Since 1993 Cart-Away has demonstrated that the success of our customers is what fuels our business success. We know that adding extra value from in-field experience sets us apart from those who just want to sell equipment. 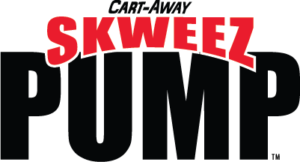 We back this up with a fully-stocked parts/support department that is not normally found in this niche. 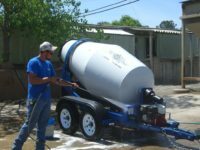 Cart-Away mixers and delivery systems have decades of field-service and are supported by a seasoned customer service team. 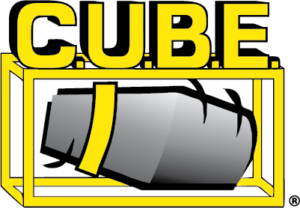 Our customers rely upon us to produce robust concrete equipment and we take that responsibility very seriously. 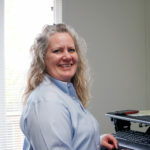 Our team is happy to provide you with a sole-source document. Cart-Away has a reputation for innovation and efficient manufacturing. Our facility has the local reputation as “The place to work”. 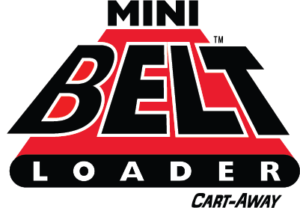 Our equipment is recognized for proven practicality in a compact package. Cart-Away machines are powder-coated for extra durability and are designed to meet the military specification of 70-plus drum rotations per batch. We supply mixers to NATO-US Navy Seabees, multiple US Air Force Bases and local municipalities from California to Florida. 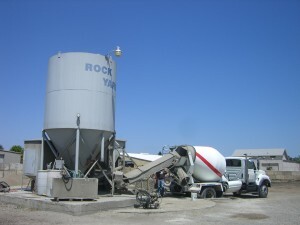 In addition, there are thousands of our trailer-mounted mixers working in rental locations throughout North America. View Some of Our Favorite Products for City and Military Uses.